Penyagolosa – Puig Major | 272 km. 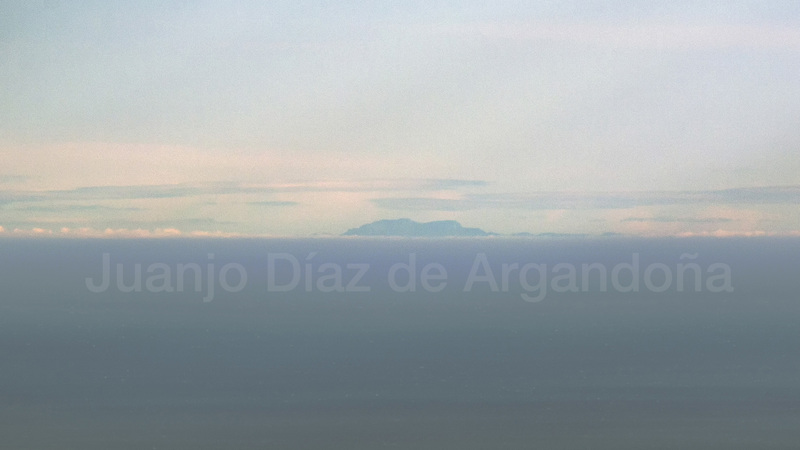 Impressive view of Mallorca island highest peaks, crossing the Mediterranean Sea for more than 270 km., as seen from Penyagolosa summit in Castellón. Reaching Penyagolosa peak is easy, covering only a two hours walk to the top, from around 1200 meters to 1800 meters. At the time of the picture, meteorology was consisting on high wind and low temperatures, but above zero and with no snow present. < Previous Poqueira – Atlas Range | 283 km.